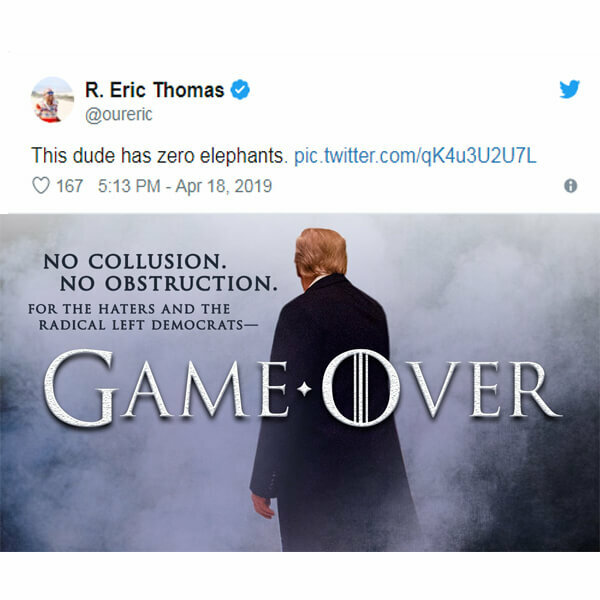 Mother-politicians from over the world make history every day! 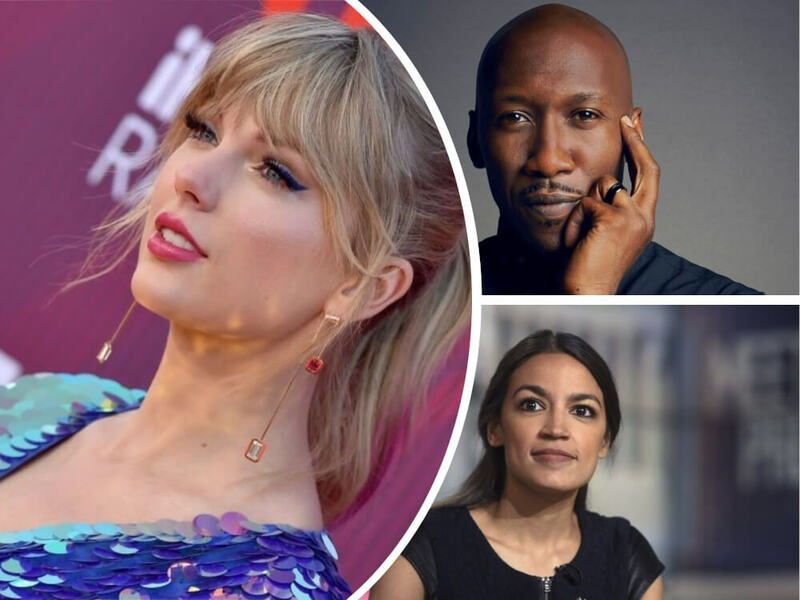 Meet 6 independent woman-politicians who were the first ones to bring their newborn babies to the work. 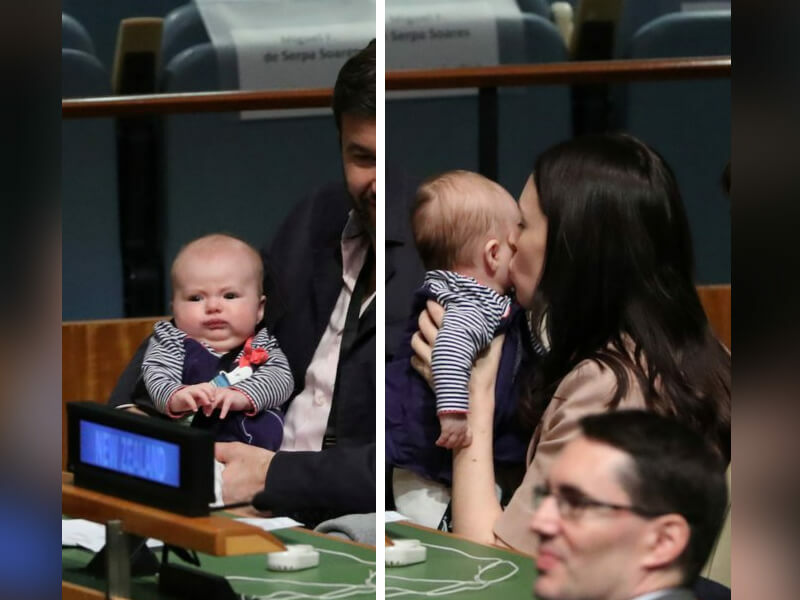 New Zealand Prime Minister Jacinda Ardern made history as she became the first world leader to visit the United Nations General Assembly with her baby. 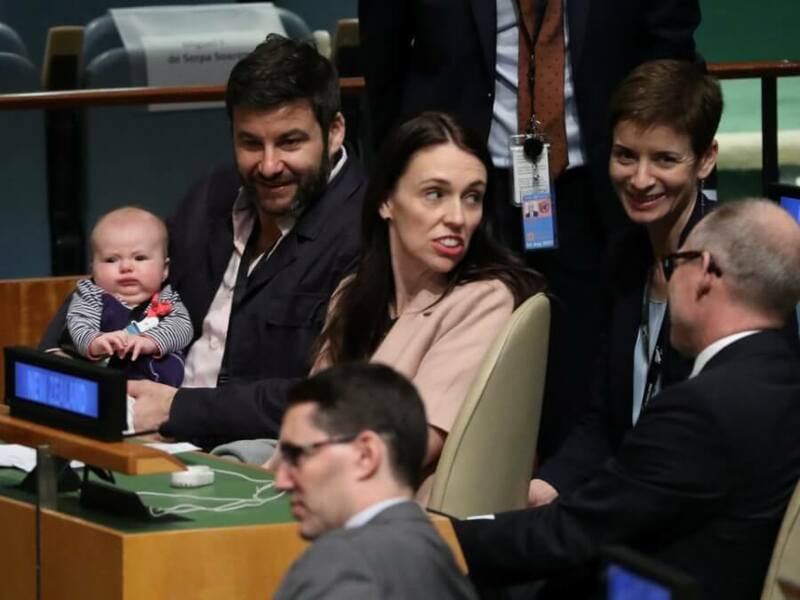 Baby of New Zealand Prime Minister Jacinda Ardern – Neve – has received a very warm welcome at the General Assembly. 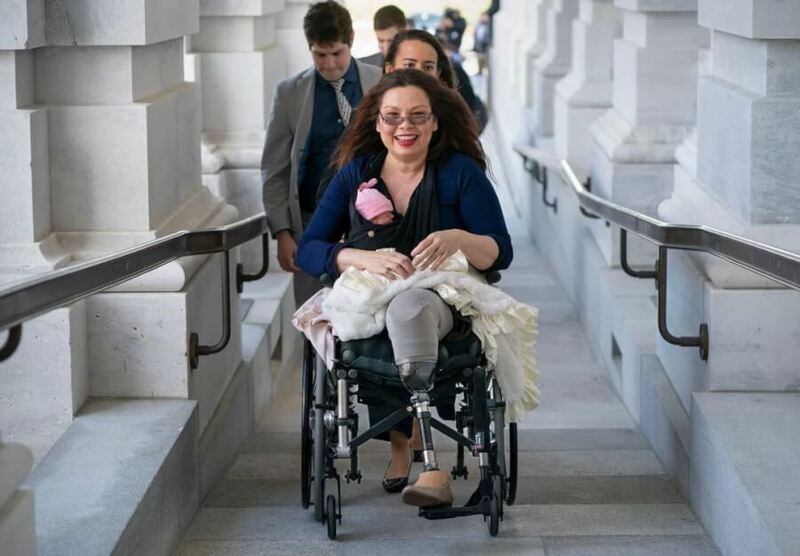 Tammy Duckworth, Illinois Senator, is the first senator to bring a child on the Senate floor. 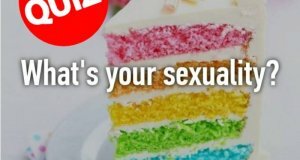 She also became the first sitting senator to give birth while in office. 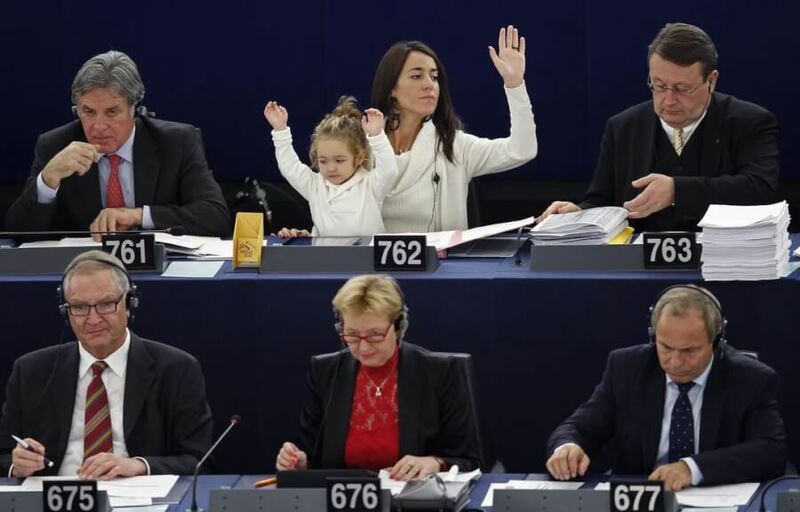 Licia Ronzulli, Italian MEP, brought her baby to a voting session at the European Parliament in Strasbourg in 2012. 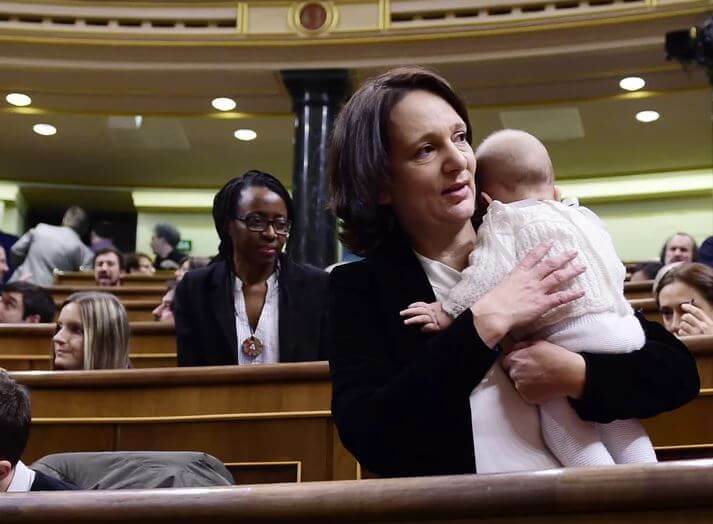 Carolina Bescansas, from Spain’s Podemos party, even breastfed her five-month-old baby in Parliament. 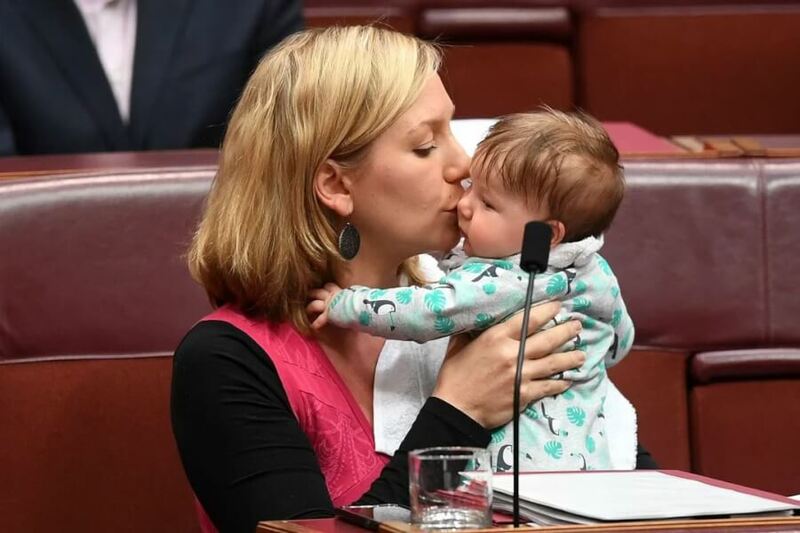 Australian Greens Senator Larissa Waters brought her daughter Alia Joy to the Senate Chamber in Australia on June 22, 2017. 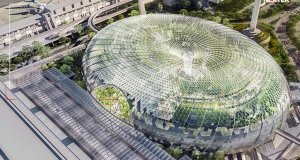 A local Japanese politician was boosted from the council session for bringing seven-month-old son with her. 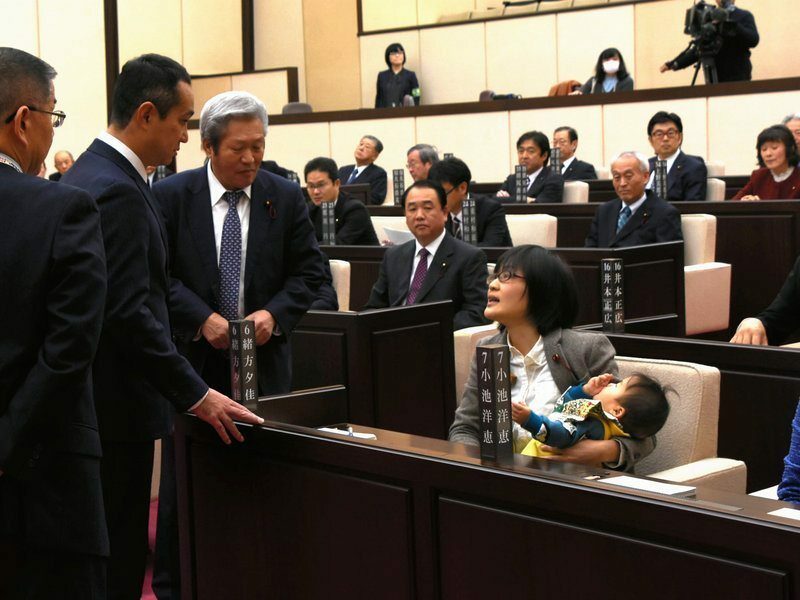 Yuka Ogata’s baby was forbidden from the floor for violating assembly rules, the Kumamoto officials said. 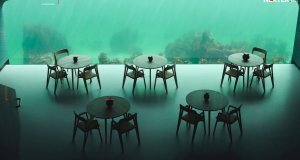 According to its regulations, visitors and observers are not allowed on the floor, even if they are the young children of politicians. Yuka Ogata was forced to leave the infant with a friend and the session started 40 minutes late. 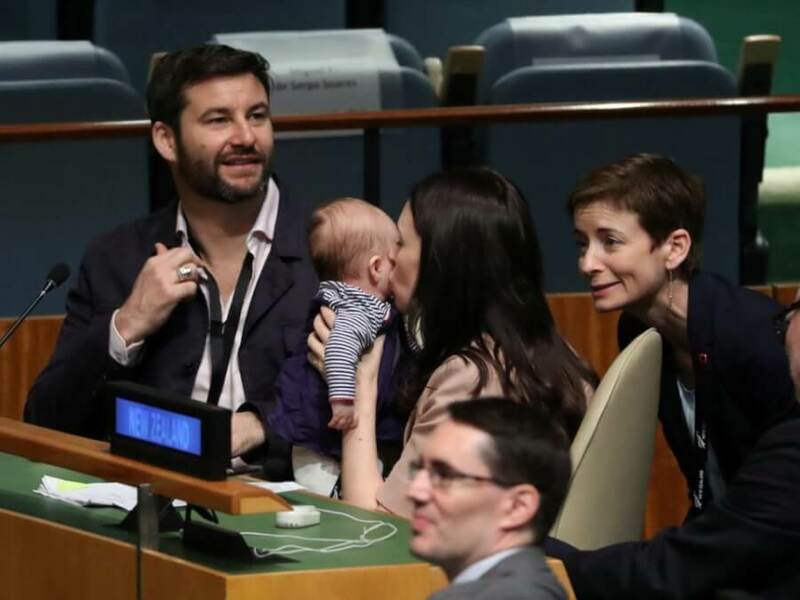 As it was reported, it was the first time Ms. Ogata had attended a plenary session since she gave birth to her son. 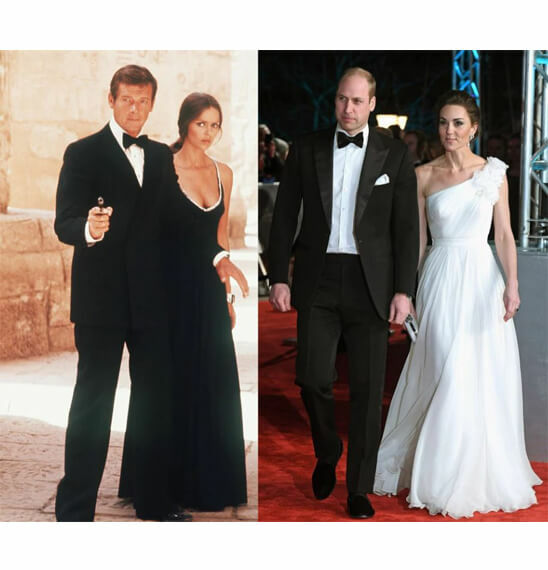 She said she wanted to show how difficult it is for working women to combine motherhood and career. 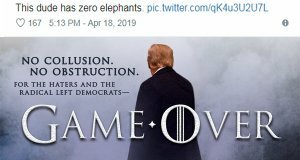 Mother-politicians from over the world make history every day! Meet 6 independent woman-politicians who were the first ones to bring their newborn babies to the work. Read the details on Nexter.org.